Once the decision is made by you and your doctor to get home health services, Trinity Home Health of Arkansas staff will come to your home for an assessment of your medical condition and needs. We will work with you and your doctor to set up a plan of care, including the services, treatments and equipment needed. 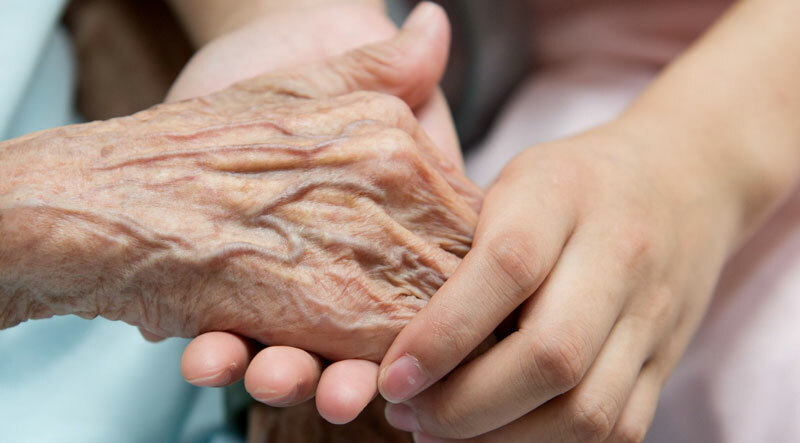 When you have met the goals established by your plan of care, your doctor feels it is appropriate, and/or you no longer meet eligibility criteria for home health services, you will be ready for discharge. We Accept Medicare, Medicaid and most Private Insurances. If you have questions about your Medicare home health benefits, call 1-800-MEDICARE (1-800-633-4227). If you get your Medicare benefits through a Medicare health plan, such as a Medicare Advantage or Medicare HMO plan, call your plan directly. Trinity Home Health of Arkansas has a team of highly qualified registered and licensed practical nurses who work collaboratively with other members of the healthcare team to provide quality care in the home setting. All services are ordered by your physician and are provided in the home. Our nurses perform wound care, draw blood, start IVs, maintain urinary catheters, assist with ostomy care and provide education for many kinds of patients, such as those with illness and accidents, cancer, chronic diseases and childbirth. The goal of the nursing is to help patients maintain health, and to teach patients and families how to take good care of themselves. Physical therapists assess and treat people with problems from injury or illness. They develop individual treatment plans that address disorders of nerves and muscles, limits in range of motion, poor balance, weakness, and difficulty walking or getting around. Therapists teach patients exercise plans that may reduce recovery time and help them reach their previous functional level. The goal of physical therapy is to help you rain strength and movement. Programs for gain training, energy conservation and strengthening for weakness due to hospitalization, Heart Failure, Diabetes, Pneumonia, COPD and other diagnoses. Occupational therapists assess and treat patients who had injury or illness leading to limitations in activities of daily living. Occupational Therapy focuses on the restoration of the functional aspects of daily living. This includes training to increase independence in dressing, bathing, combing your hair and other general household activities. Like physical therapists, occupational therapists design treatment plans to help patients reach their highest level of function. The plan has activities that focus on improvement in dressing, bathing, feeding, grooming and hygiene. Speech therapy evaluates and treats speech, voice, swallowing and cognitive difficulties caused by strokes, illness, accidents or developmental delays. They also work with family members and other caregivers to provide strategies to facilitate and maintain functional communication. Therapists also help improve swallowing skills and teach strategies to help reduce the risk of aspiration pneumonia, and maintain adequate nutrition and hydration. Medical Social Workers help with social or emotional concerns that affect the patient’s medical condition. The social worker assesses the patient’s support system, environment and economic circumstance and provides counseling and access to appropriate financial and community resources. 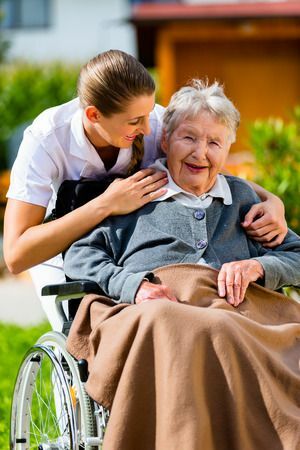 When a patient qualifies, a home health aide helps with grooming and bathing while patients are receiving home health service. Our home health aides are trained and certified to provide assistance with activities of daily living including bathing, grooming, dressing and skin care. These services are available only in conjunction with nursing or therapy services. 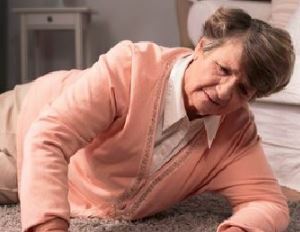 Falling is the leading cause of death for people over 65. 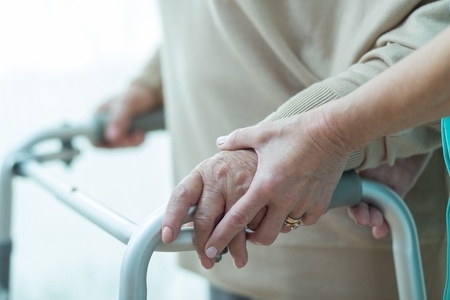 If you or a loved one has recently fallen or are concerned about preventing a fall, Trinity Home Health’s rehabilitation team can assist in conducting a home safety evaluation and if/when necessary, implement a comprehensive treatment plan that’ll make a dramatic difference in improving your overall balance.